Health is Wealth as the saying goes, Hubli offers excellent and multi speciality hospitals for the residents. Out station people also throng the city for better treatment and recover soon with clean and hygienic premises. 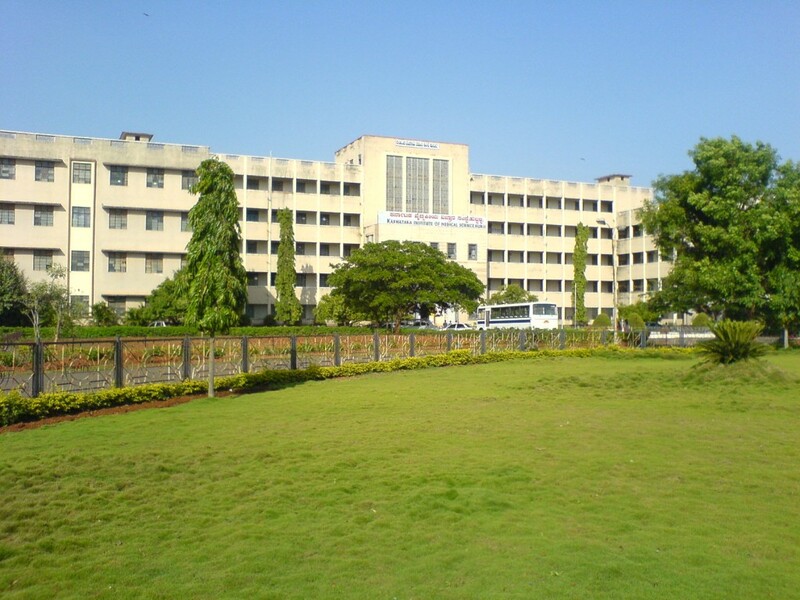 Some popular hospitals like KIMS (Karnataka Institute of Medical Science) which is most popular government hospital in Hubli Karnataka India and its formerly known as Karnataka Medical College, Fortis Hubli, tatwadarsha, Sushrutha, City clinic, Vivekananda hospital, Balaji Neuro science, lifeline hospital Hubli SDM Dental and general hospitals have pledged to give quality treatment for all the residents at affordable prices. 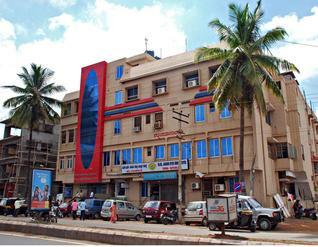 The city has good eye hospital such as Vasan Eye Care, M M Joshi, orthopedic (Shreyas), Shakuntala Memorial Hospital, Vatsalya hospital, cancer and other big hospitals catering to all kinds of emergency , these specialty hospitals comprises of hi-tech equipments making it easy and accessible for all the local people to benefit from. People from other places in north Karnataka come here for receiving treatment from experienced doctors, for all types of diseases and health issues. To make it more comfortable many medical stores stock medicines which are necessary for the patients varying from BP, Thyroid, Sugar, gynecological related issues and many more. 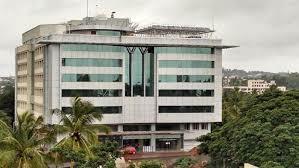 Hubli is developing in all the fields such as education, entertainment, industries, hospitals, hotels and many more. Every resident living here don’t have to go to other metro cities for treatment of dreaded diseases all the doctors appointed in the hospitals are well qualified, rich experienced and have a heart of gold promising faster recovery with good medicines and all necessary machines required for individual treatment. Many homeopathies, Ayurvedic clinics have opened up to serve the human mankind. Colleges like Nursing, Ayurvedic, and SDM offer quality education with professors having good teaching experience; students from in and around Hubli come here to acquire education with a dream to serve the society. M. M Joshi, Vasan eye hospitals serve more than 100 patients everyday with laser and regular eye surgery with utmost care and love at affordable cost. The city is dreaming to have super specialty hospitals to make the residents and out station people give relief with many advanced treatment and hi- tech equipments and make the city a happy and healthy place to live in.